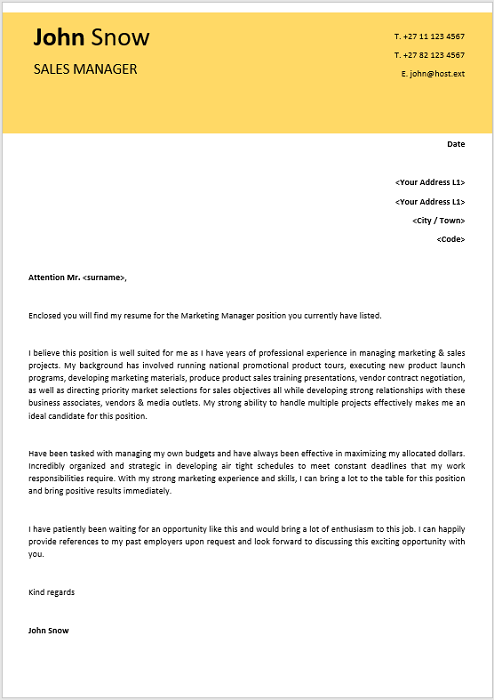 Sales Manager is responsible for motivating and advising their reps to improve their performance, as well as hiring and training new sales representatives. 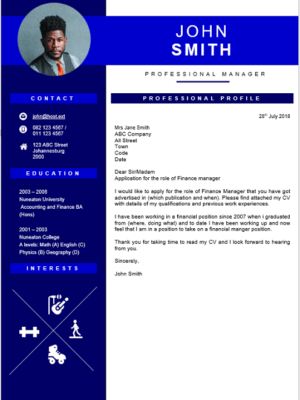 Achieve their objectives through effective planning, setting sales goals, analyzing data on past performance, and projecting future performance. 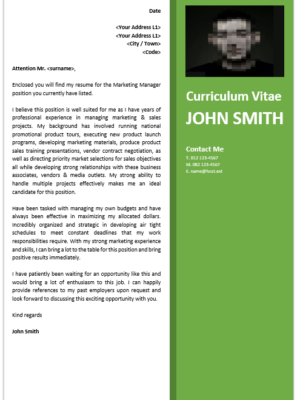 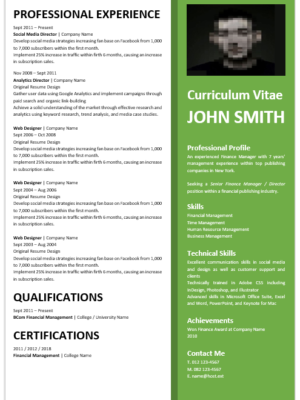 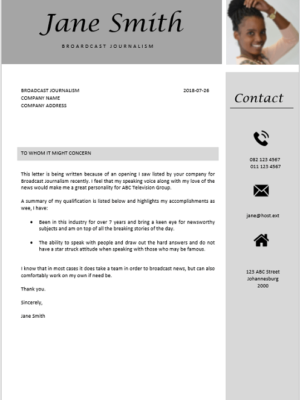 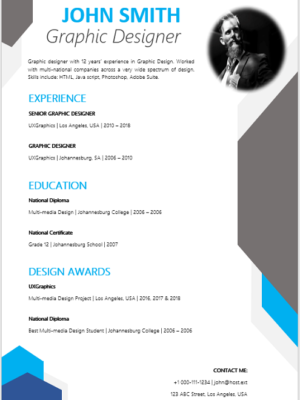 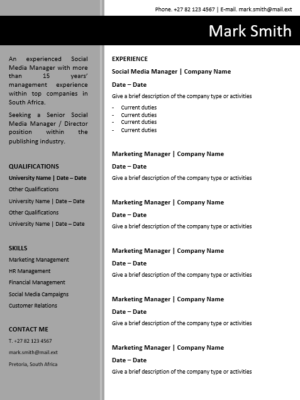 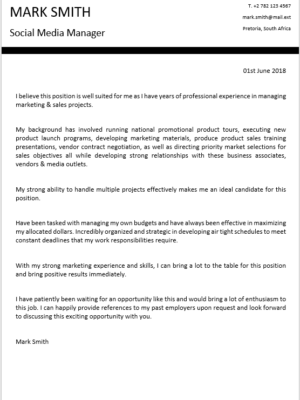 This CV is ideal for a Sales Manager seeking new employment or wanting to change employers. 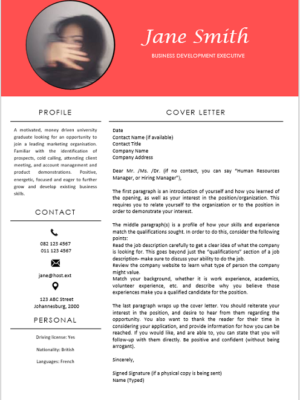 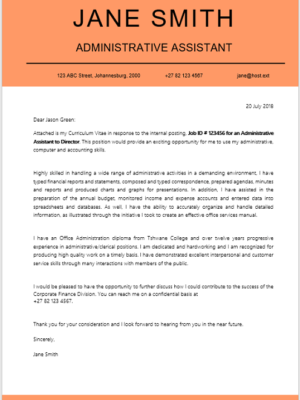 Catch the attention of the hiring department with the use of our CV.